The freshman class of the Bryan Adams High School Leadership Academy showcased their academic findings from the past year to a host of family, friends and school administrators on May 18th and 19th. The “Performance Assessment Exhibitions” were a big first step for the inaugural class of the Leadership Academy. In their senior year, these students will participate in a Portfolio Defense, where they will defend their scope of learning in before a panel of teachers, assistant principals, and community members. Bryan Adams began implementing their Leadership Academy model during the 2015-2016 school year under the district’s Public School Choice initiative. The Leadership Academy strives to develop and prepare students to become capable leaders for the global society of tomorrow by cultivating their intellectual, moral, social, and emotional skills. 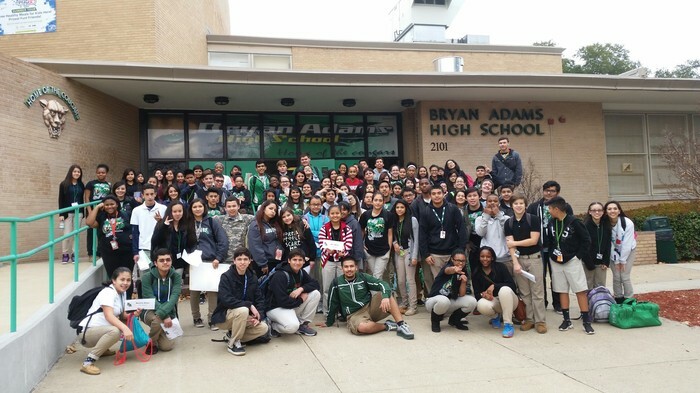 “Our students, faculty, and staff have really embraced the Leadership Academy this first year at Bryan Adams. The freshmen public exhibitions are just the beginning of their journey toward their Senior Portfolio Defense, allowing students to prove to themselves that they are college and career ready,” continued Kastl. 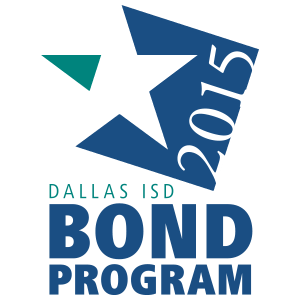 Bryan Adams is one of ten schools that have been identified by the Public School Choice Initiative, which provides Dallas ISD families with options that tap into students’ interests, aspirations and learning styles. The district goal is to have 35 Choice Schools by 2020. For more information about Choice Schools, visit the website. Go here to learn more about Bryan Adams Leadership Academy.